For something extra special to mark Father’s day this year, use Gustav’s of London’s unique bespoke gifting service. 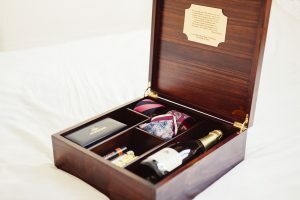 All you have to do is give some information about your father’s interests and Gustav’s of London will do the rest: you receive a curated gift beautifully presented in a handcrafted wooden chest with a personal message engraved in gold. The contents could hold anything from a rare bottle of whiskey to a selection of silk ties, and with Gustav’s of London in depth knowledge of luxury goods you’re in safe hands. Once the curated box is complete, it is hand-couriered to it’s destination to ensure the safest passage. Gift sets from at £1,500 each. Rebus, the handcrafted signet ring company, have released a collection of hand-engraved cufflinks, perfect for any Dad looking to add an element of sophistication to his business attire. With a flat face for the engraving of your choosing and the choice between swivel back and chain linked back styles these truly are a personal gift. 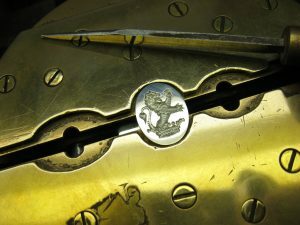 The bespoke pieces exhibit the true skills of the craftsmen, who work in-house in London’s famous jewellery district, Hatton Garden, and are renowned for their high quality luxury products. Cufflinks from £75 to £2,400. 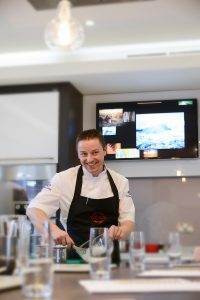 A trip to the Michelin starred Ynyshir in North Wales for an evening of Chef Gareth Ward’s four hour dinner menu experience would be the perfect present for any self-confessed foodie. 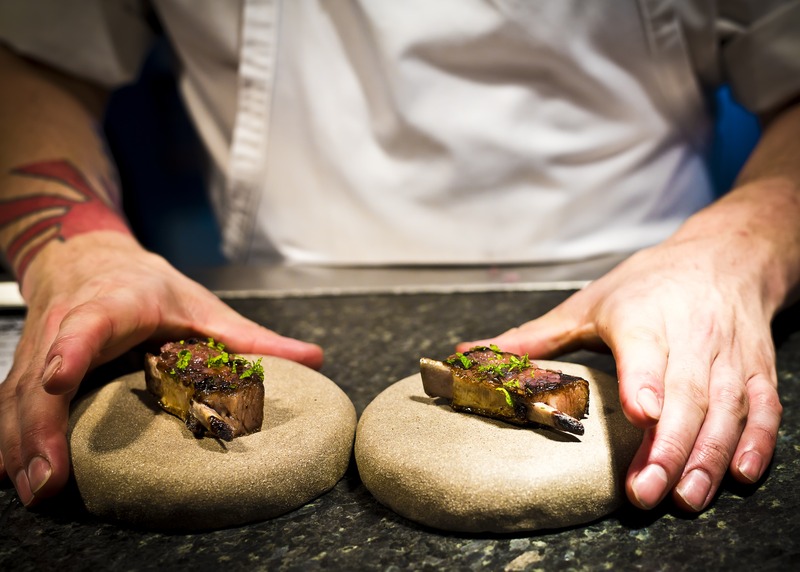 The four AA rosette restaurant has luxurious rooms to retire to after the culinary excursion through Welsh and the British Isles, with Ward’s signature Wagyu Beef at the forefront of the experience. Savour every mouthful against a stunning backdrop of the untamed countryside and rugged peaks of Snowdonia National Park. Dinner from £110 per person. 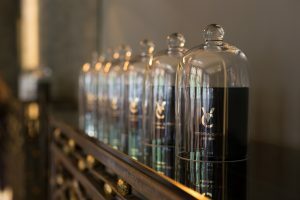 For something a little different, why not gift the luxury scented candle ‘Touche Bois’ by interior designer Victoria Cator. According to Victoria ‘scent is the most intense form of memory’ and this candle certainly conjures up images of crackling fires, vintage leather and dark country evenings. The muskiest aroma from her collection is a dual wick candle to ensure an even wax melt and maximum scent distribution. With notes of juniper, plum and leather this candle would sit perfectly in a dark wood study or den. experience a luxury BBQ masterclass. The course is a full-day affair and includes a variety of wines to accompany each dish – so be sure to schedule your ride home ahead of time! The emphasis is on cooking gourmet dishes over the hot coals and explaining the difference between cooking over direct or indirect heat. After the class take home the food you have prepared to wow your friends! 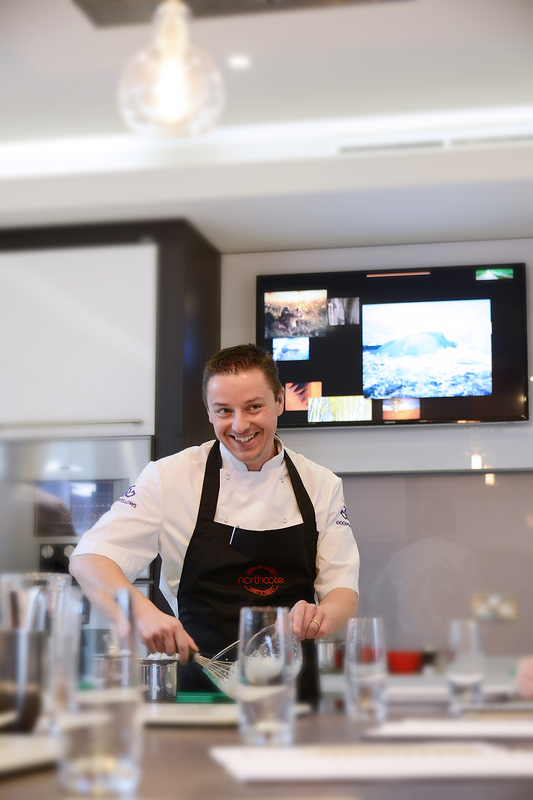 Course from £195 per person.